Officially known as the Emissions Surcharge, the T-Charge is a £10 cost drivers of certain vehicles must pay if they wish to drive through central London. 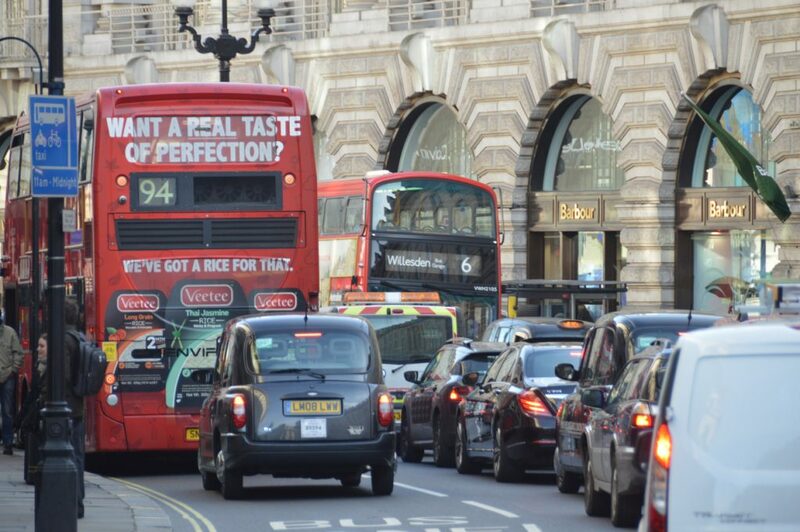 It has been introduced in an attempt to reduce air pollution in London. This has exceeded the World Health Organisation’s recommended safe levels. Earlier in 2017, pollution in central London exceeded that in Beijing, China – a city notorious for smog and dirty air. The T-Charge costs £10 and gives access to central London for one day, during operating times. It must be paid in addition to the £11.50 Congestion Charge fee. What are the T-Charge operating times? The Emissions Surcharge is in place during weekdays. It operates from Monday to Friday between 7am and 7pm. However, there are some exclusions. Bank Holidays are exempt, as is the period between and including Christmas Day and New Year’s Day. Where is the T-Charge zone boundary? The Toxicity Charge covers the same zone as London’s Congestion Charge. See a map of the area, above. Which cars and vans must pay the T-Charge? The T-Charge applies to cars and vans that fail to meet the Euro 4 exhaust emissions standard. This is generally vehicles built before 2006. To check whether your car or van is affected, simply enter its registration number into Transport for London’s ‘compliance checker’. Motorcycles, mopeds and scooters are exempt. As with the Congestion Charge, motorists have until midnight on the following charging day to pay the T-Charge. To make a one-off, £10 payment for the T-Charge, use TfL’s online payment system. 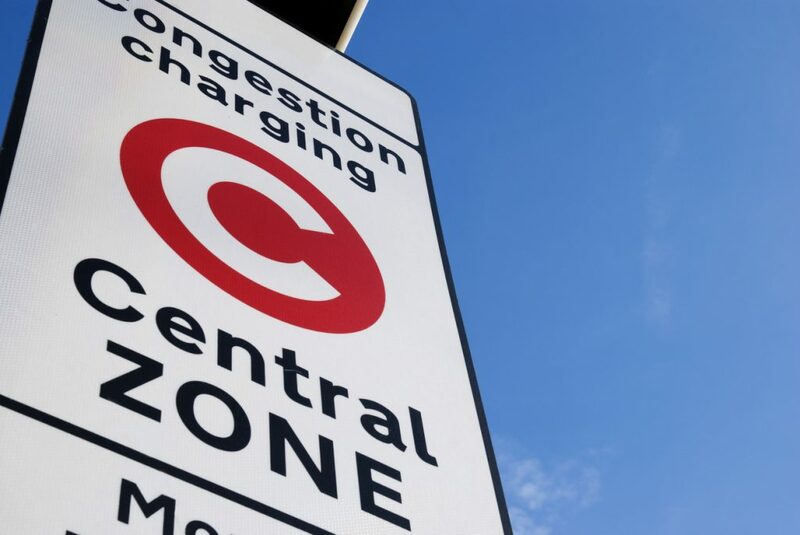 Drivers that are already enrolled with Transport for London, and have an Auto Pay account for the Congestion Charge, will automatically be charged for T-Charge if their vehicle is affected. What’s the difference between T-Charge and ULEZ? A new Ultra Low Emission Zone (ULEZ) will be introduced from April 2019. It will replace the T-Charge and impose even tougher emissions criteria on drivers. It will operate 24 hours a day, seven days a week. Sadiq Khan, Mayor of London, wants the ULEZ to restrict diesel cars made before 1 September, 2015. Initially, the ULEZ will monitor the same area as the T-Charge and Congestion Charge. However, there are plans to extend it. When will the ULEZ be extended? 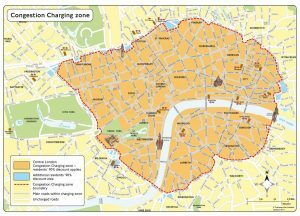 The Mayor of London has said he wants to dramatically increase the size of the T-Charge zone by 2021. It would reach to the North and South Circular roads, spanning from Enfield in north London to Lewisham in the south. The ULEZ proposals are currently in consultation. Drivers that forget to pay the T-Charge by midnight on the following charging day will receive a Penalty Charge Notice (PCN). It is important that vehicle owners check the details of the alleged offence and vehicle carefully, and either challenge or settle the PCN within 14 days. This ensures the fine is the ‘discounted’ amount of £65 instead of the full £130 amount. Anyone ignoring the PCN will be issued with a Charge Certificate for £195. They will also lose the right to make a representation against it.